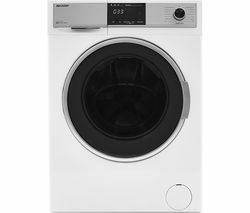 Make short work of your laundry with the Beko WDX8543130W Washer Dryer.Handy wash & dry programsWhen you're washing the whole family's laundry it can take a while. 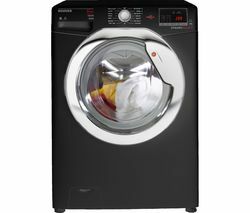 The WDX8543130W is packed with versatile wash and dry programs to make every day cleaning easier.The wash and dry programs are quick and easy to use. 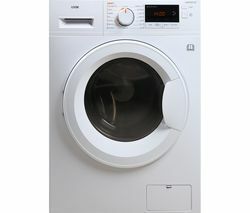 Just pop the laundry into the machine, set the program and your laundry will come out beautifully washed and dried.There's a Wash & Wear program too that lets you wash and dry up to five shirts in an hour – perfect for a last minute interview or business meeting.Dedicated wash cyclesWhen you're after more specialised care, the Anti-Allergy cycle is specially designed for allergy or asthma sufferers. 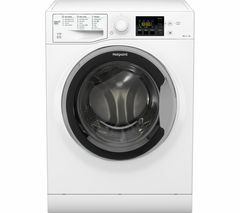 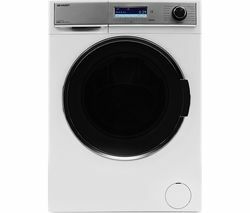 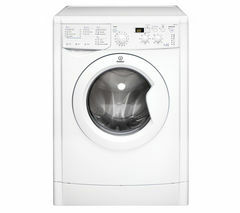 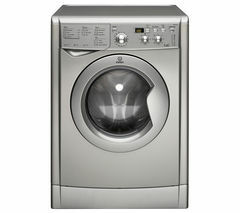 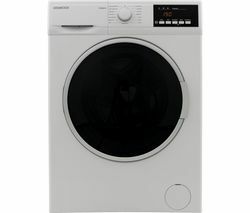 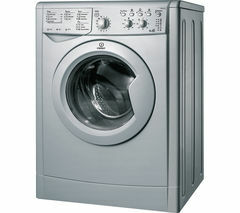 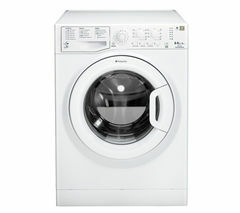 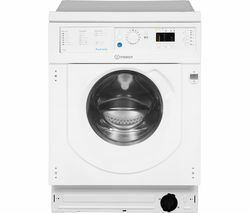 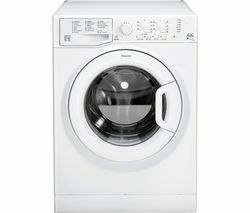 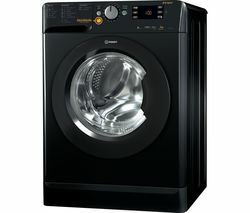 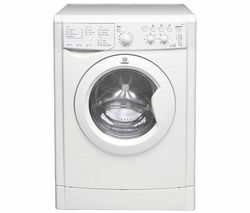 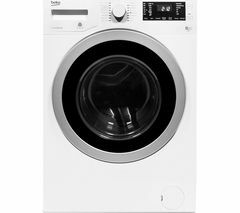 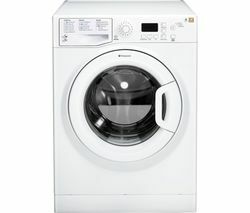 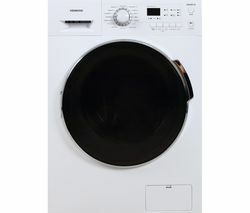 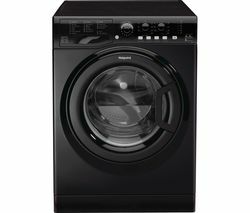 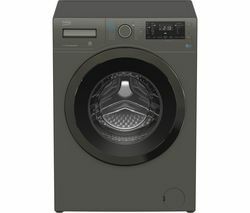 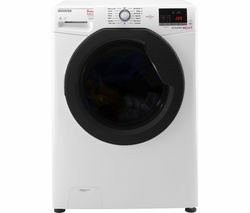 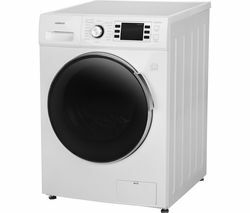 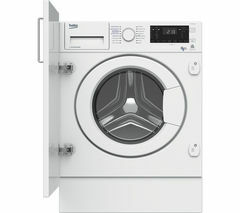 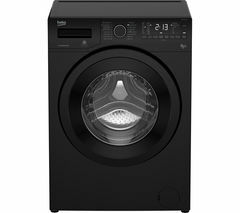 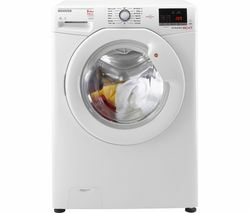 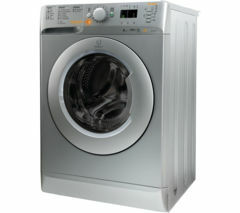 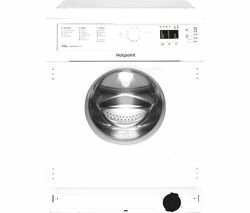 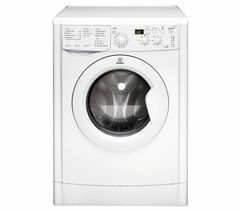 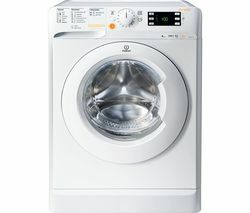 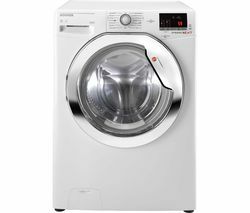 It's endorsed by Allergy UK and helps to reduce the amount of cat, dog and pollen allergens in each wash.The Quick Wash function is great for when you're in a hurry and washes up to 8 kg of laundry in just 28 minutes.Energy efficientThanks to its Pro-Smart invertor motor, the WDX8543130W provides improved energy efficiency and is more durable.Using advanced technology it also helps to lower the water consumption during each wash and features an automatic half load water adjustment to help save you money on your water bills.Make laundry days easier with the Beko WDX8543130W Washer Dryer.